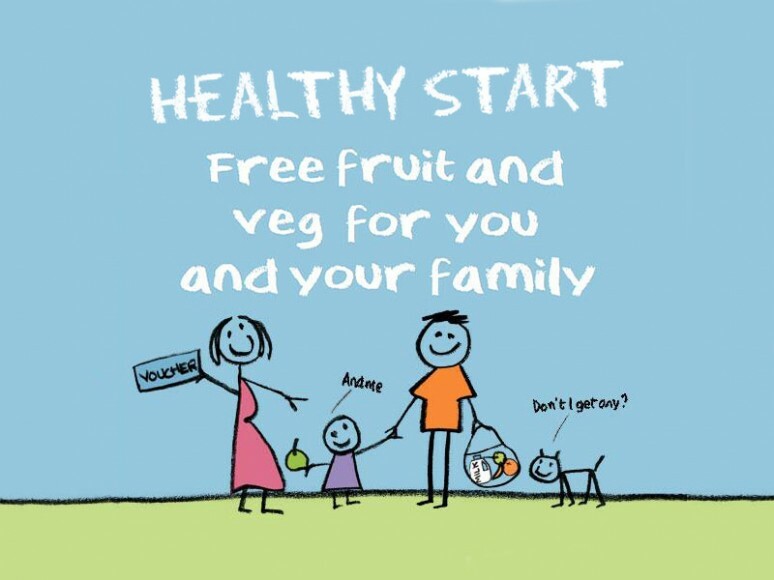 We are very pleased to announce that we now accept Healthy Start Vouchers on our weekly Fruit and Vegetable Stall. 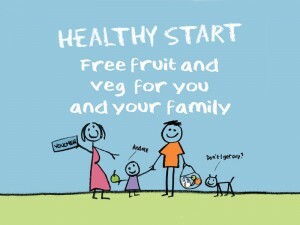 You will be able to exchange your voucher for £3.10 worth of produce, and with us you get amazing value for money. For more information about the vouchers and to see if you quality please see their website. We sell our fruit and veg in the KS1 Playground every Tuesday from 2:45pm and every Wednesday morning from 8:30 alongside coffee morning. Come and have a look, we also value your feedback, so any feedback or suggestions on produce would be more than welcome.